Information improvisation: Join online http://www.braindumps.com/642-997.htm and http://www.pass4-sure.us/220-802-dumps.html to pass passguide exam in first try. Our best quality http://www.test-king.com/exams/70-680.htm and https://www.apple.com/ you well for http://www.actualtests.com/exam-70-680.htm Best Wishes. Linus Torvalds doesn't just have "rwx" permissions for his files, he has all permissions from "a to z". 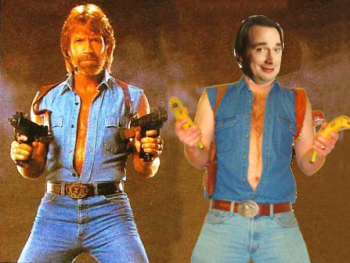 Linus Torvalds can type "roundhouse kick to the face" faster than Chuck Norris can deliver one. Too good dude! I enjoyed it! !